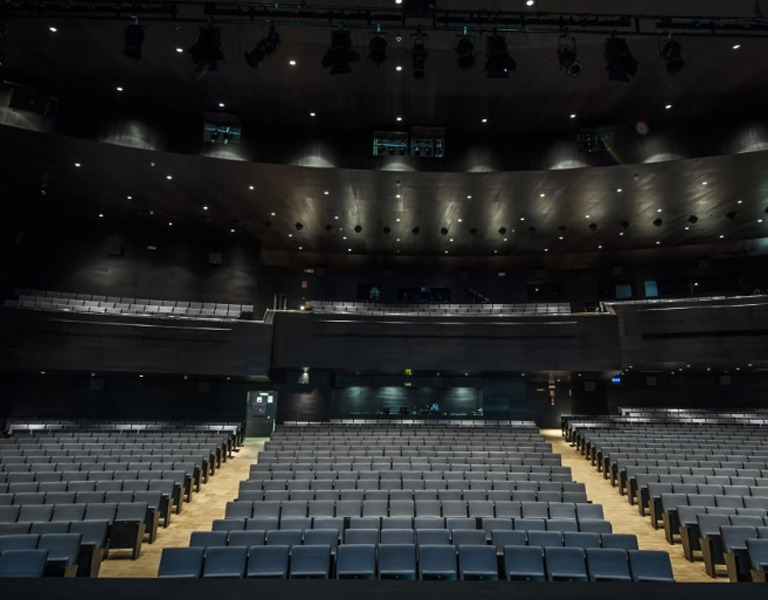 The Auditorio opened its doors in 2005 as a result of the joint effort by the Ourense City Council, the Xunta de Galicia and the Administración Central, who wished to enhance the city’s cultural programme. Designed by architect José Manuel Casabella, this multipurpose building stands right in the heart of Ourense, where the Biblioteca Pública and the Archivo Histórico Provincial make for an exceptional architectural complex. Beyond a shadow of doubt, the Auditorium is located in a unique environment not far from the shopping and historical districts.